This workshop is designed for anyone encountering bereaved people in their professional lives. It is helpful for anyone who wants to understand the issues surrounding bereavement and how to communicate with clients and customers after someone close to them has died. Anne is an experienced counsellor who received her training in psychology at the Flinders University of South Australia, then post graduate qualifications at the University of South Australia, and the University of Adelaide. 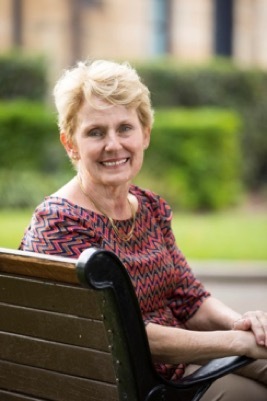 Anne is a Certified Grief Practitioner with the Australian Centre for Grief and Bereavement, and a Clinical Member of the Psychotherapy and Counselling Federation of Australia. Anne has had extensive experience in the fields of palliative care, loss and grief, and bereavement. This includes working with children.